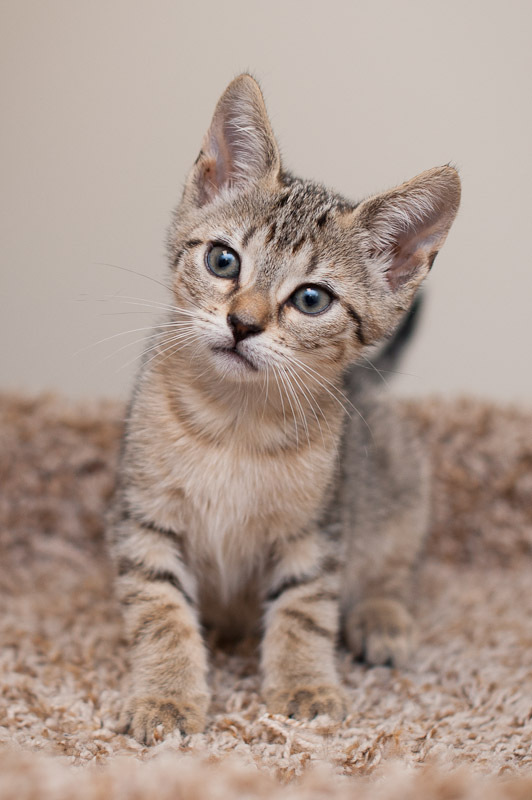 The Cat Network, Inc. sells low-cost spay and neuter certificates which can be used at the veterinary clinics that participate in our program. Included with each certificate is an identification form on the cat to be altered. Please fill this out in advance, and give to the vet along with the certificate. Certificates are $30.00 each and must be used within a six month period from the date of purchase. While undergoing surgery, the cats are given a rabies vaccine, and their left ears are slightly tipped for identification purposes. 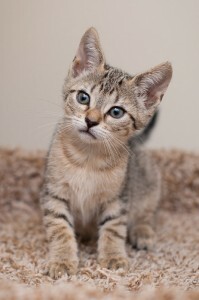 You must be a member of The Cat Network to participate in our Spay/Neuter Certificate Program. The annual membership is $35.00 and senior’s membership is $20.00. Learn more about becoming a member. Certificates expire 6 months after the issue date. Please be sure to use them before the expiration date. If cannot use it within 6 months, please donate it back to The Cat Network to be used for another feral cat in need of spay/neuter. You can purchase certificates by mail, at our monthly meetings, or online. To purchase by mail, send your request with your check at $30.00 for each certificate to: The Cat Network, PO Box 347228, Miami, FL 33234-7228. You can purchase certificates in person at our monthly meetings. Lastly, you can purchase certificates online ($30.00+$1.00 processing fee per certificate). Certificates purchased online will be mailed to you. Do not make an appointment with the vet until you have received your certificates, which takes about two weeks to arrive through the mail. 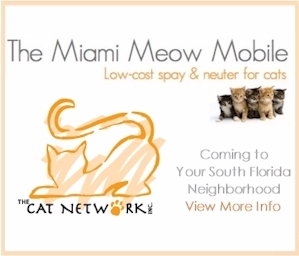 Cat Network spay/neuter certificates are accepted by many participating veterinarians in South Florida. View the complete list of participating vets here. Remember, these vets are donating these surgeries. If you appreciate them, use their other services, and recommend them to others.